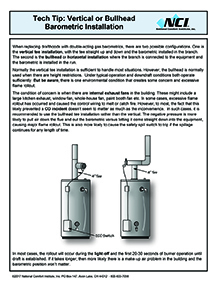 This month we provide a technical tip or two to help you when Installing Vertical or Bullhead Barometrics. This download helps by outlining two configurations for installing double-acting gas barometrics when you are replacing drafthoods on hot water heaters. 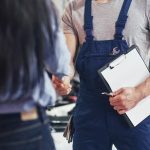 It defines the differences between these configurations and provides tips on how to avoid issues when there are internal exhaust fans in the building. To download, go to ncilink.com/md1117. By registering for free on NCI’s website, access this download and many more. 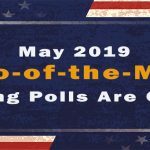 When it comes to the HVAC Industry from a consumer’s perspective, there seems to be a lot of misinformation about how to manage and maintain comfort systems. These tidbits of misinformation come disguised as “truth” when actually they are more like myths and urban legends. In his most recent blog post, Mike Weil examines seven HVAC Myths and debunks all of them. 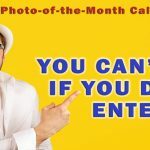 Read it here: http://ncilink.com/Myths. Based on the input of technicians who have taken static pressure measurements for years, here are three tips to help improve your speed when doing the same. 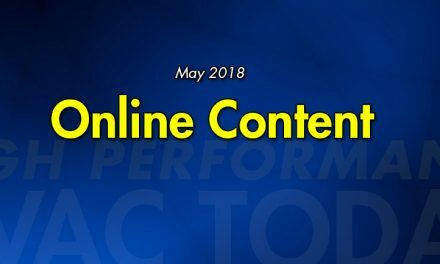 Blogger David Richardson shares these three tips and explains what type of tools you need, what processes are necessary, and what the purpose is behind everything that Performance-Based Contractors™ do. Read it here: http://ncilink.com/FastSPMeasure. 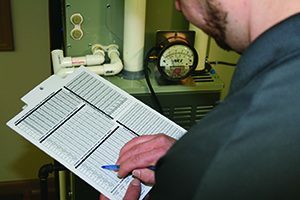 NCI-specific training on testing and measuring HVAC systems with an emphasis on performance-based results. 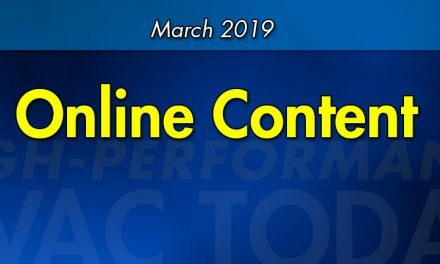 Exclusive NCI soft skills and business training necessary for the successful implementation of performance-based systems in the HVAC contractor’s business. 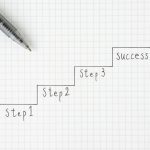 Basic HVAC training to help prepare students for various NATE certifications and more. Did you know that consumers have a resource they can turn to for information about the HVAC systems and the Performance-Based Contracting™ approach to keeping those systems working at their peak? Well there is: check out https://www.myhomecomfort.org. 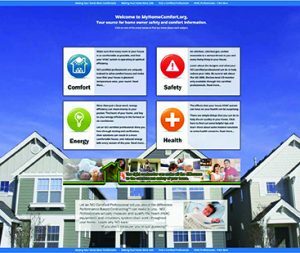 Consumers go there to learn how performance helps guarantee their comfort, safety, energy efficiency, and health. 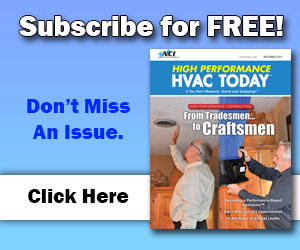 It includes a section on How to Find a Certified Professional which lists all the HVAC contracting firms that have been trained and certified in HVAC Performance.